In response to customer demand, DOORCO has invested in a specialist glazing service to better support customers in the rising popularity of the contemporary composite door. They are now the only composite door supplier in the UK to offer the Inox, Urban or TriSYS glazing cassette systems as a pre-glazed option to all their Distribution and prepped door customers. “The key driver behind everything we do at DOORCO is our customers,” explains Dan Sullivan, MD at DOORCO. “While the desire for more contemporary composite doors grows, so does the complexity of the components required. 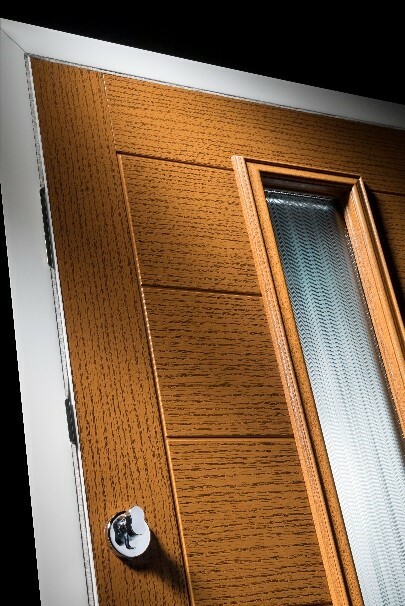 Our standard TriSYS cassette, with its unique three-piece frame system, is particularly easy to install – even the most complex of door designs takes minutes – but unfortunately this product is only available in a traditional, woodgrain finish. 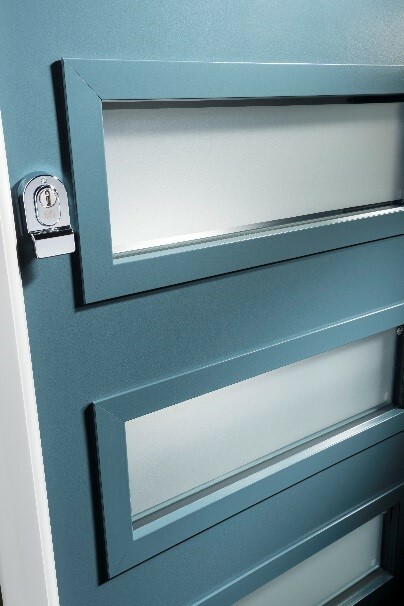 As door designs become more modern, customers needed an alternative and the Urban and Inox cassette systems offer a particularly high end, modern, flush finish that creates the ultimate contemporary door. 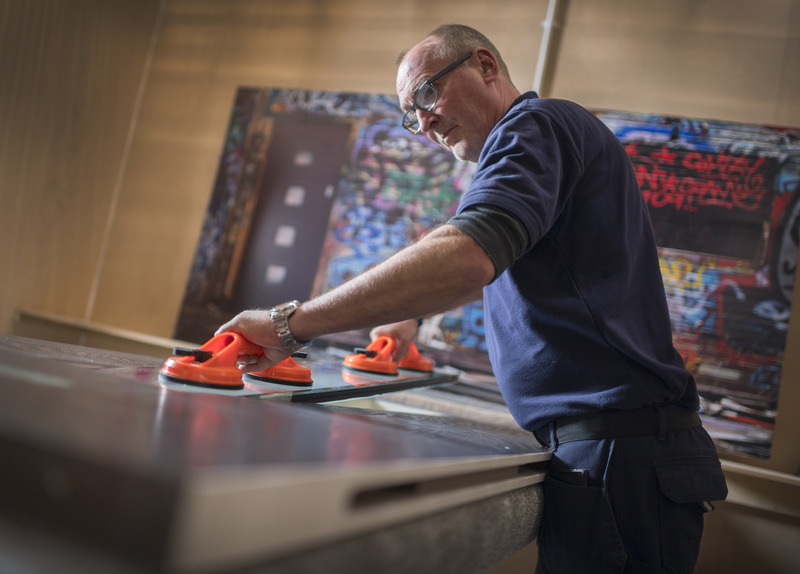 To obtain perfection, these Urban and Inox demand a very strict installation procedure which is time consuming – some of the most complex designs take two to three hours. This is a hard switch for our customers and many have said they struggling to justify the additional resource in their fast-paced manufacturing processes. Our intention is to take the pain away, and to this end, we have set-up a dedicated glazing facility, with specialist equipment run by an expert team. As part of the launch, we’ve also acknowledged that these products weren’t without their early issues, so we have worked with our supplier to develop the most secure contemporary cassette systems, made up of the best components. “Urban has a combination of thermally broken aluminium and PVC-U, with a flush-fit exterior that sits on 3mm from the door surface. It is available in a woodgrain or smooth finish, in a range of colours including oak stains, full, half and square panels. The aluminium finish is perfectly suited to the non-woodgrain, etched finish of LINKS. 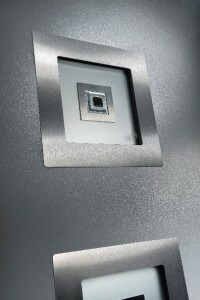 Inox is a high-grade stainless-steel cassette system, influenced by European style and available in ten different options. 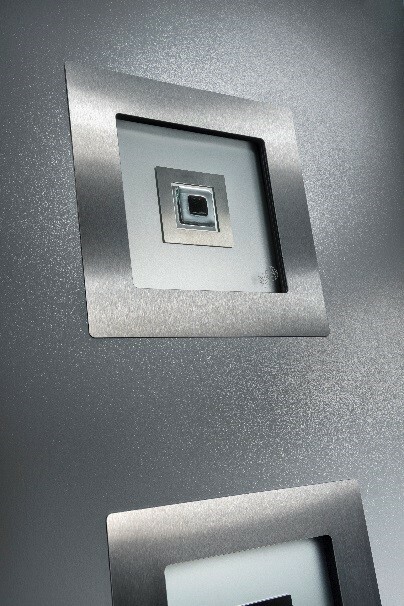 Both these cassettes are complemented by a wide range of decorative glass options made from fused and etched glass. 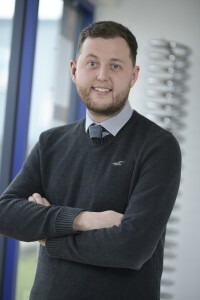 With a degree in Business Management and Marketing coupled with industry experience that spans more than a decade, it’s no surprise that DOORCO, the industry’s composite door supplier of choice, is delighted to welcome Ben Aspinall to the team as Technology and Projects Lead.